Eleven weeks in, and I’m finally hauling out the boring old white bread recipe. Actually, this is probably my favorite bread recipe – trusty, never-fail, delicious. You might call it my Wonder Bread. "The loaf was this big." 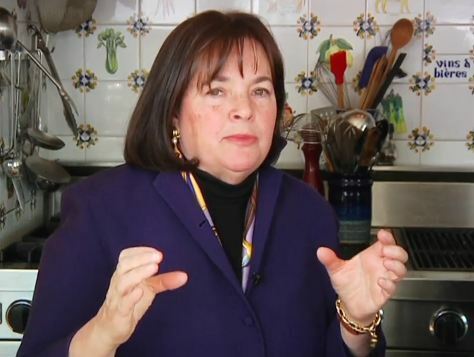 It’s from Ina Garten’s “Barefoot Contessa at Home” cookbook, and it’s really a fantastic recipe to add to your repertoire. 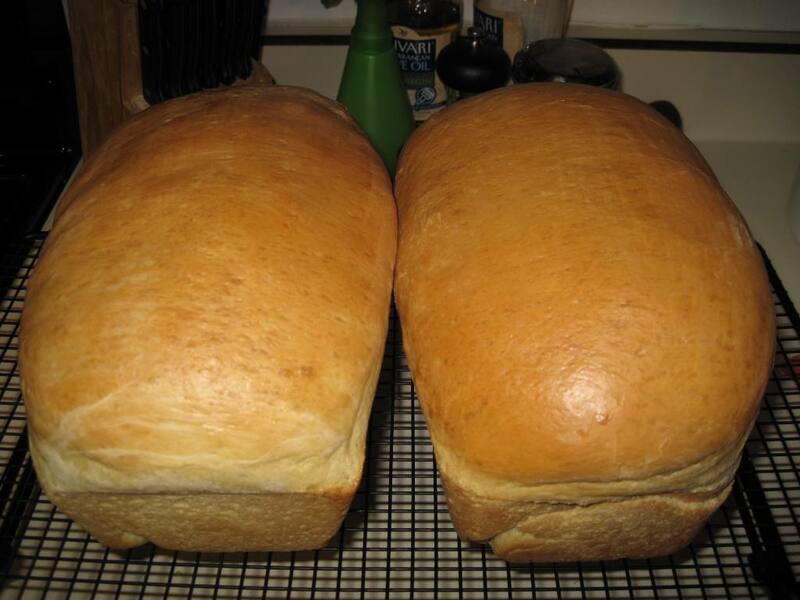 Before I began this challenge, I probably made this bread every other week – it makes two loaves, and they freeze beautifully (don’t you HATE that expression? 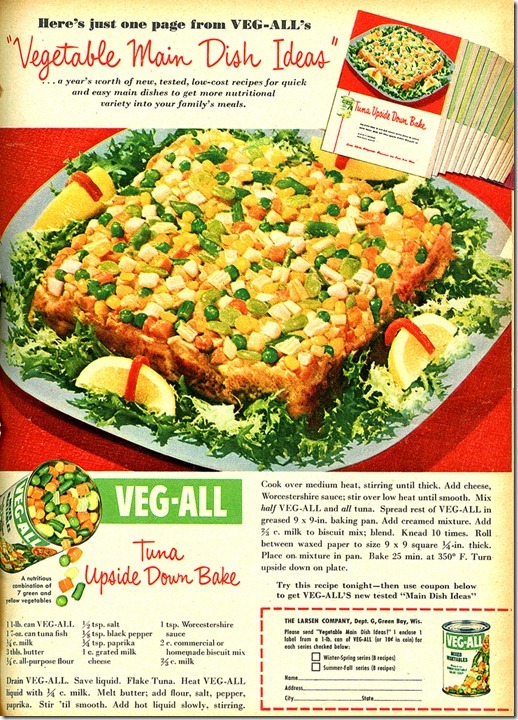 Sounds so Circa-1967-Tuna-Casserole). If you’re feeling particularly frisky, you can make this dough into some very nice dinner rolls; just scale half the dough into 10-12 portions, and bake in a muffin tin for about 20 minutes or so (watch them for doneness). Feel free to substitute whole wheat flour for up to half of the flour called for in the recipe. As always, my comments/adjustments are in blue. 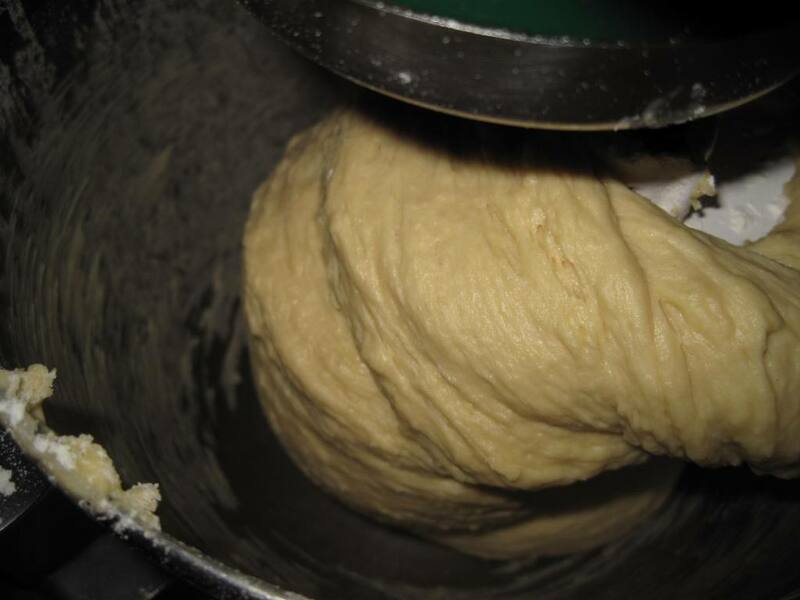 Place the water in the bowl of an electric mixer fitted with a dough hook attachment. If the bowl is cold, be sure the water temperature doesn’t drop below 110°F. Add the yeast and sugar; stir and allow them to dissolve for 5 minutes (or more, if you get distracted and start screwing around on Facebook for 15 minutes. But I didn’t do that). Dump the dough out onto a floured surface and knead by hand for a minute, until the dough is smooth and elastic. Grease a bowl with butter, put the dough in the bowl, then turn it over so the top is lightly buttered. Cover the bowl with a damp towel and allow it to rise for one hour, until doubled in volume. (Actually don’t use a damp towel – use plastic wrap. Keeps out drafts). Grease two 9 x 5-inch loaf pans with butter (I use olive oil). Divide the dough in half, roll each half into a loaf shape and place each in a prepared pan. Cover again with the damp towel, and allow to rise again for an hour, until doubled in volume. Meanwhile, preheat the oven to 350°F. When the dough is ready, brush the tops with the egg white (or milk) and bake the breads for 40 to 45 minutes, until they sound hollow when tapped (helpful hint – bread is also done when an instant-read thermometer reads 190-200°F). Turn them out of the pans and cool completely on a wire rack before slicing. Yes, sir. That's some damn fine bread. Really, what can I say? This recipe cannot go wrong. It’s simple, easy, and you probably have all of the ingredients right in your pantry. Makes perfect sandwich bread. If it lasts long enough to get around to making a sandwich. Freezes nicely; one loaf for now, one loaf for later. And by “later” I mean “tomorrow”. Fantastic for making homemade bread crumbs; just take any loaf ends or stale-ish pieces, and whiz up in your food processor (or blender). Toast lightly, and allow to cool before using. Store unused crumbs in your freezer. Don’t bring it to work. They’ll just wonder why you didn’t bring in more Irish Soda Bread. I’d love to hear if you’ve made this or any other recipes I’ve posted as part of my 2012 Bread Challenge! Drop me a note or just post in the comments. Next Next post: I. Am. Sick. Of. Cupcakes. Pingback: No more excuses! « After the Ecstasy, the Laundry . . .